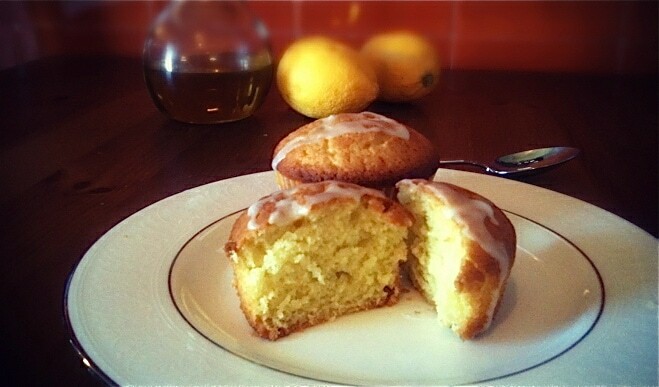 Greek Lemon Cupcakes with Greek Yogurt and Olive Oil. These cupcakes are based on a Greek cake made with yogurt called yiaourtopita, which translates into yogurt pie but is basically a syrupy yogurt cake. 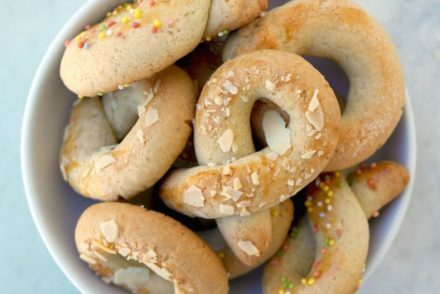 My version is lighter; has fewer eggs and does not contain butter (as the original yiaourtopita) I replaced it with olive oil and there is no syrup, but it is equally delicious and ideal with coffee or tea and a healthier cupcake for kids. These are light, fluffy and very lemony cupcakes, using ingredients that everybody has in their kitchen, and the best part: they only take 10 minutes to prep. Don’t be afraid of the olive oil, you won’t notice it taste-wise but you will notice it nutrition wise; this cupcake has almost no saturated fat, but mostly the good monounsaturated ones. I use plenty of lemon juice and lemon peel, but you can use less, and you can also add poppy seeds. Quick and easy recipe for fluffy and light lemon cupcakes made with Greek yogurt and olive oil instead of butter. Add the yogurt, lemon peel and lemon juice and mix well. In another bowl blend flour with baking powder. Add the flour ½ a cup at a time to the batter while mixing. Bake for 30 minutes, until an inserted toothpick comes out clean. Let them cool in the pan for about 5 minutes and remove and let them cool completely. Add powdered sugar to lemon juice stirring with a spoon until you have a thick consistency that is pourable. The ratio is about ½ cup powdered sugar for every tablespoon of lemon juice. Your muffins look great and “sound” delicious! 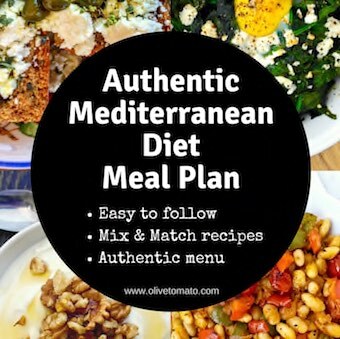 Nothing like the Mediterranean way of eating! Thanks! If you try them, let us know how they came out. I made these and the flavor was great – but I substituted honey for the sugar and maybe that made it more liquid (although the batter was still perfect – like cake batter) and therefore, when cooked, the bottom of the cupcake was very oily and mushy. They still tasted great but I wondering if there is a way to make them with honey but reduce the oil and honey so that they are more cakey when cooked. Any suggestions? 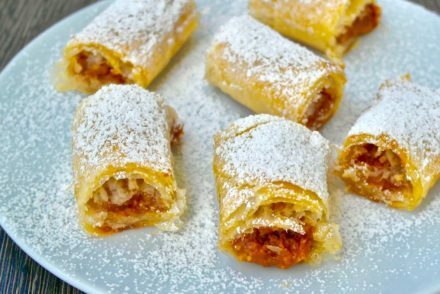 I have not tried making them with honey, but great idea! Here are some suggestions: Use less honey than total amount of sugar since honey is heavier and sweeter. Reduce the oil rather than the lemon or yogurt which provide the lemony and tangy taste. Also a rule of thumb in regards to substituting with honey is to reduce the liquids by 1/4. So for every 1 cup of honey you use, you reduce liquids by 1/4 cup. So I would reduce the olive oil by about 1/4 of a cup. Good Luck! These cupcakes came out very aromatic, with a great and balanced taste. I made some changes i.e. used honey instead of sugar and followed the advice given about using less oil and honey. I also used corn oil instead of olive oil and the result was very good. I also used self raising flour with two tsp. baking powder. The cupcakes sank a little in the middle, but they still looked good. On the whole, a very good recipe, with healthy ingredients and satisfying results. Bravo! Thanks Kitty! Glad you enjoyed them. 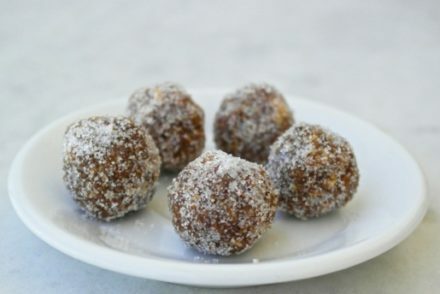 i’m looking forward to making these delicious and healthy treats! It makes about 12-15 cupcakes. I was a bit confused as to how much 7oz of yoghurt equates to. I used 1 cup which seemed to be OK (don’t know if it should have been more). Still delicious. Glad it worked out Diane. 7 oz is about 200 grams. Going from Kitty’s response, I should use plain flour? Yes. I use regular flour for this recipe. made them! !!!! DELICIOUS! !! I used this batter for a dessert pound cake with excellent results. Cooked it in a loaf pan on top of a cookie sheet at 325F on the middle shelf for about 50 minutes (this is a very moist but thick batter so cooking time depends on the type of pan used). Hint: Check for doneness with a shiny metal probe such as a cooking thermometer. It is a regular measuring cup, meaning 8 ounces or 240 ml. Hi! I gave these a try because I’m looking for recipes to serve for the Easter holiday. I had never made any type of sweet baked goods using olive oil. They turned out great. I followed the directions exactly. I was worried because they do come out of the pan at 5 minutes post bake very oily on the bottom, but they reabsorbed all of that oil as they cooled and the texture of the cupcakes was wonderful. I didn’t use an electric mixer but stirred everything together by hand. I could really taste the olive oil in these so I’m glad I purchased a new bottle of good quality oil to use. The flavor is very unique and I could taste every element. They were lemony and sweet with an underlying earthiness from the oil. Great recipe and fun to make. Thanks! Thanks for sharing Virginia! Yes, good olive oil is essential when baking!